The seven disc set arrives in November. 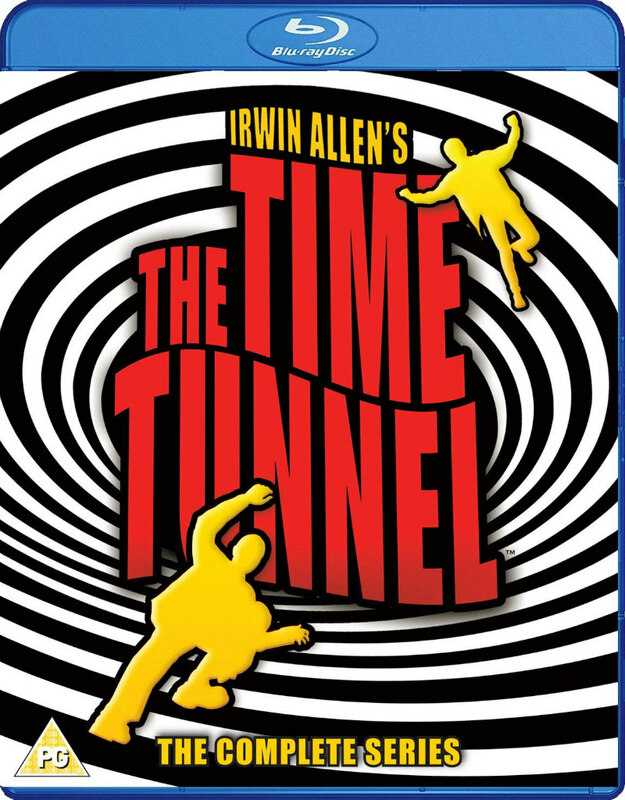 Known for his big budget '60s sci-fi spectacles, producer Irwin Allen brought his vision to TV for the 1966 series The Time Tunnel. The show starred James Darren and Robert Colbert as a pair of scientists who find themselves in a struggle to return to the present day after travelling through the 'time tunnel' they've spent a decade working on. On November 5th, Koch Media will release a seven disc blu-ray set containing all 30 episodes, remastered in hi-def from the original negatives with a choice of original mono or new 5.1 soundtracks. 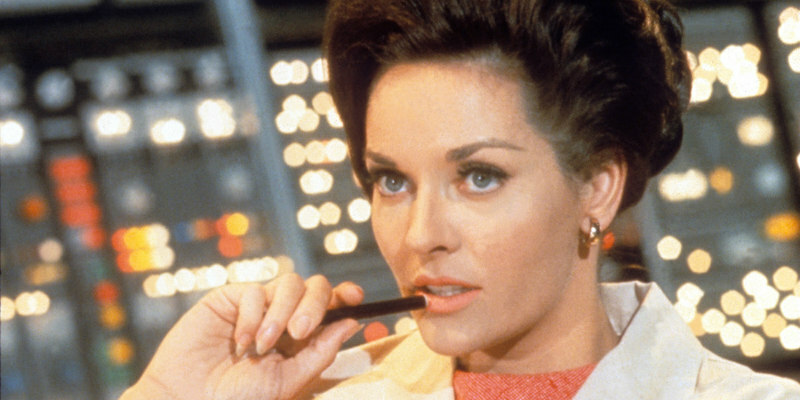 Bonus features include the original unaired pilots of both the '60s show and a cancelled 2002 reboot; the Time Travellers TV movie; cast interviews; Irwin Allen’s Behind-The-Scenes Home Movies; Promotional TV and radio spots; Visual effects and camera tests. The Time Tunnel: The Complete Series can be pre-ordered on Amazon at amzn.to/2vv8CoV. “The control of time is potentially the most valuable treasure that man will ever find.” Or so believe the scientists of Project Tic Toc.